Reprint. Originally published: London: Hodder & Stoughton, 2008. Abby's memories are her most precious thing. Even though they're sometimes painful, she can't stop herself looking back, reliving the love of her life. She's determined to fight it. With the help of her friends and family, Abby makes a list of things she's always wanted to do. 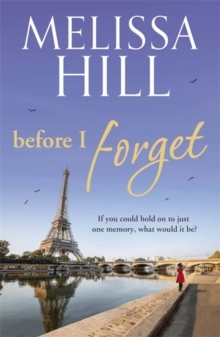 She's going to save her memory by having the most unforgettable year of her life . . .